You might think that something called Raw Ink Magazine might be a publication about printmaking, or perhaps tattoos. Actually it is about neither of these, and yet both! 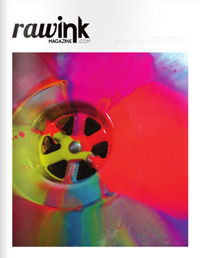 Raw Ink Magazine is an online publication about everything creative going on in Brisbane and the Gold Coast, especially art, design and music. They are no flash in the pan, with this months issue (May 2013) being number 20! Arts journalist Ruth Dunn interviewed me recently. We talked about printmaking, walking, ecology, process and inspiration. You can see the results in issue 20 of Raw Ink Magazine. As well as working on the January show for Brisbane Institute of Art, I’ve also decided to make some of my smaller work available to an audience outside the formal gallery setting, so there are things out there in the world all the time instead of only when there is a show on. The first isn’t REALLY in the world, just your computer. I’ve reactivated my long silent ETSY page here, where I have listed some unframed wood engravings and other relief prints. The other new development really IS out there in the physical world, so if you are in Brisbane, you should check out the In.cube8r Gallery in Fortitude Valley. It’s the home of handmade gifts in the groovy old Valley (on Brunswick St, one bock up from the mall). I’ve been making some new collages, like the one above, especially for the in.cube8r store. I always take a lot of trial proofs and extra prints when I am working on my artists’ books featuring direct prints from polished sections of bone. It’s been a lot of fun to play around with these images, re-arranging elements to create new forms. They are only small, and mounted directly on small canvases so they are ready to hang without framing, making them the perfect affordable gift ! Those who have been following this blog since its early days in 2008, or who have trawled through the archives, will know that my focus sometimes shifts away from the printed image on the page, or the joys of being in the landscape, to be drawn instead to the urban pavement. In particular, those pavements that are semiotically active. 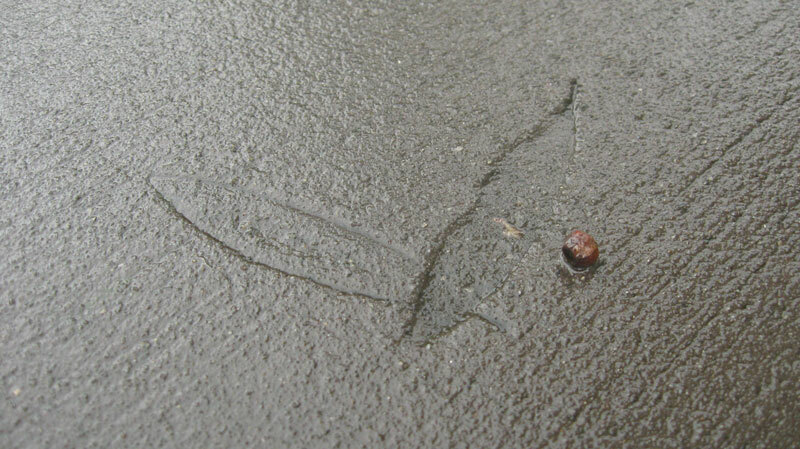 I received a message today from someone describing herself as a pavement fancier, with similar interests. Now how could that not pique your interest – a pavement fancier. On visiting the Pavement Graffiti blog, I quickly realised what a rich seam of social study the pavement can be in the hands of a dedicated researcher. Go check it out and I promise, you’ll find there is more to the pavement than you ever expected. The image above comes from Pavement Graffiti’s travels in Vancouver (click on the image to go to the original post). 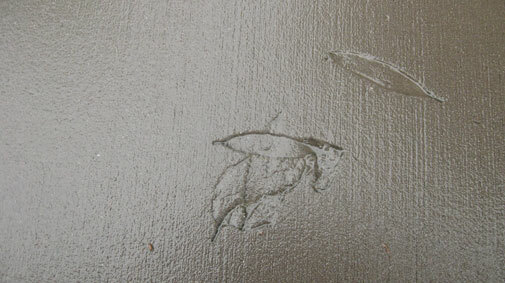 I came across a whole bunch of concrete fossils recently, on a wet day in Noosaville. You know, concrete fossils, those special places in the suburban landscape where traces of leaves and other life has been recorded in the man made lithosphere. It cheers me just a little that urban man’s efforts at dead, uniform, cheerless surfaces can sometimes be subverted by something as simple as leaves falling on wet concrete. In this case they were the leaves of Paperbark (Melalueca quinquenervia) which had left their imprint on a meandering footpath in this holiday apartment filled former wetland. 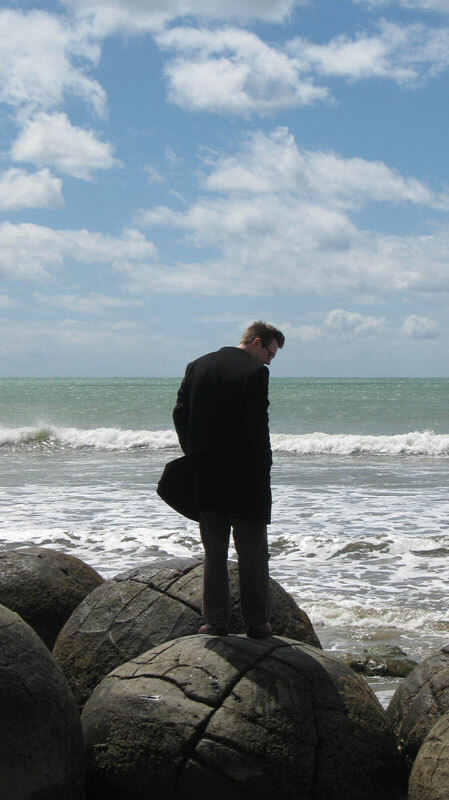 I couldn’t resist getting a snapshot of this rather overdressed (for the beach) man as he clambered on the rocks. There was something dramatic about the silhouetted figure against the bright seascape, dark overcoat flapping in the wind. Then I realised why the scene, as unusual as it was, seemed familiar. 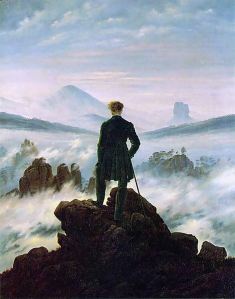 Nearly three years ago now I posted an image of an old favourite, The Wanderer Above the Sea of Fog by Casper David Friedrich. As well as the original, it’s an image that is often referenced or parodied as well. A google image search for the title brings up plenty of contemporary examples. These aren’t your average rocks of course. 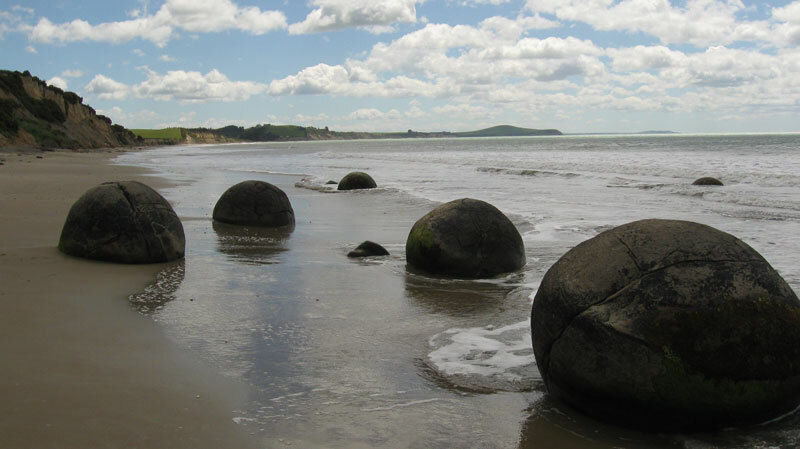 They are the Moeraki Boulders, on Koekohe Beach near Moeraki on New Zealand’s Otago coast. 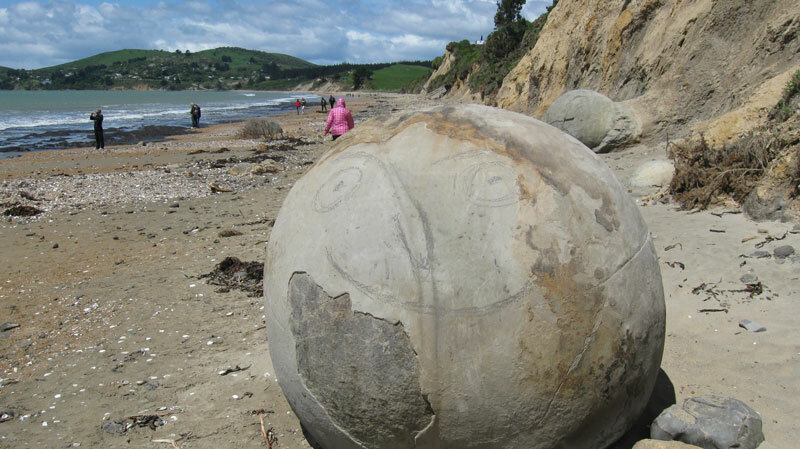 One of the famous boulders seemed particularly happy that day. Posts have become sparse lately, a symptom of having too much fun travelling and exploring. 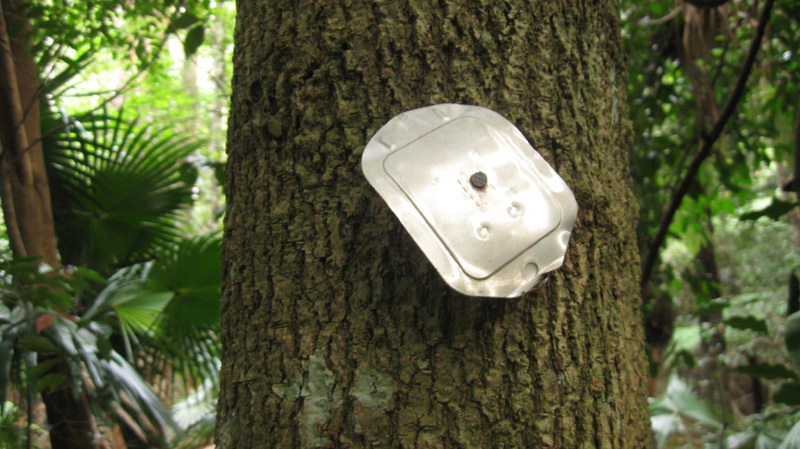 Recent weeks have allowed the resumption of an ongoing project that has been latent for too long. 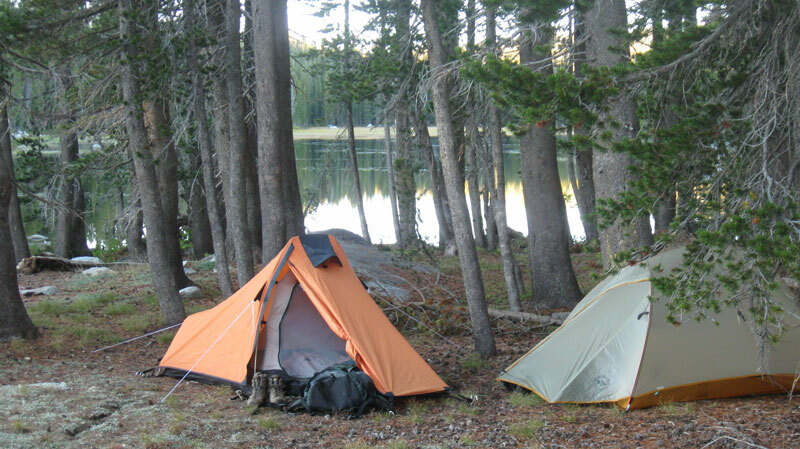 Whenever I camp, I take a photo of my tent to represent each nights camp. Just now I am wondering if this project has a title? I haven’t considered it before, since so far it hasn’t had any physical outcome, just a growing file of photo’s to be used for something one day. 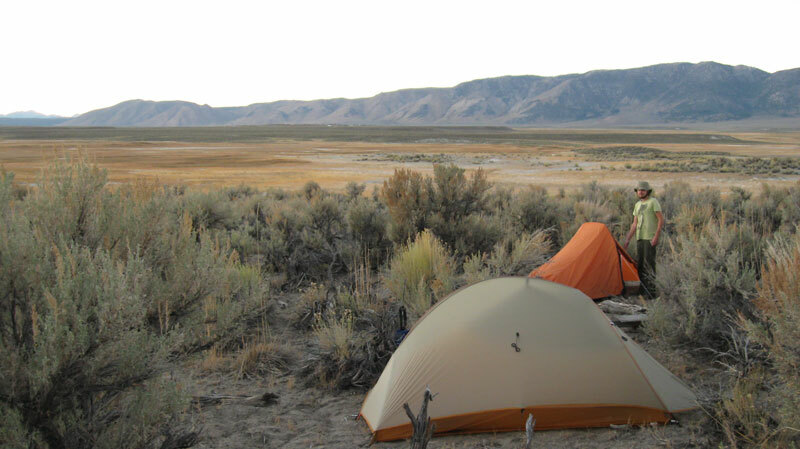 They are closely tied to some past drawings titled ‘sites of occupation’ which also documented camping sites, so perhaps it is part of a larger project under that banner. Like much of what I do, these photo’s, taken as a set, contain interesting binaries. 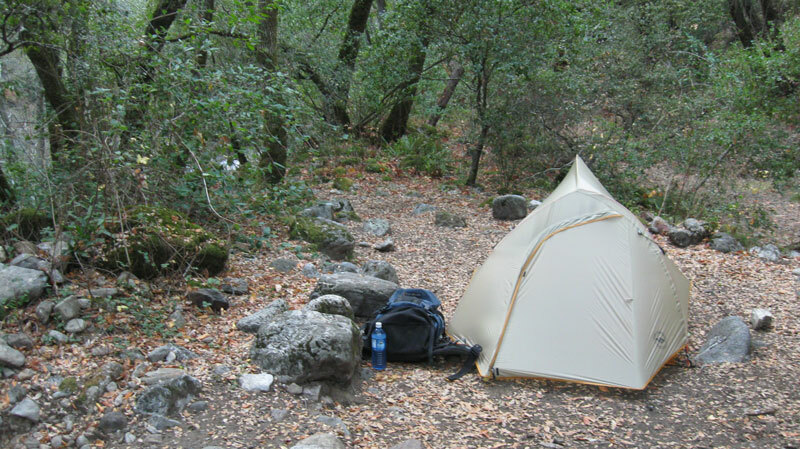 In this case, the consistency of my familiar* set of camp equipment contrasts with the changing locations and my old theme of Nature/Culture is there too of course. 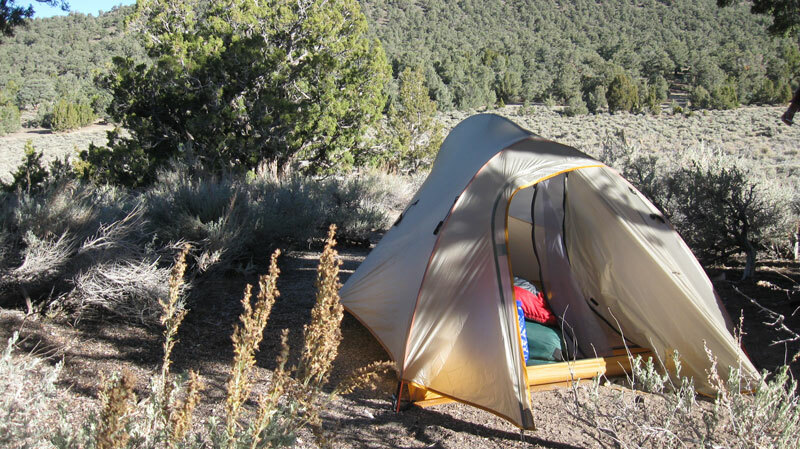 So, as I sit in the Auckland Library, having just arrived in New Zealand, here is the USA subset of tent photo’s. When I was living in Bowral last year, one of my favourite places to explore was Carrington Falls in Budderoo National Park. The falls themselves are spectacular and easily reached by car and a short stroll to lookouts etc. Of more interest to me was the two routes down into the Kangaroo River downstream of the falls, which National Parks seem to keep quiet about and so it takes a little exploring to find them, and realise they can be joined into a nice day’s loop. 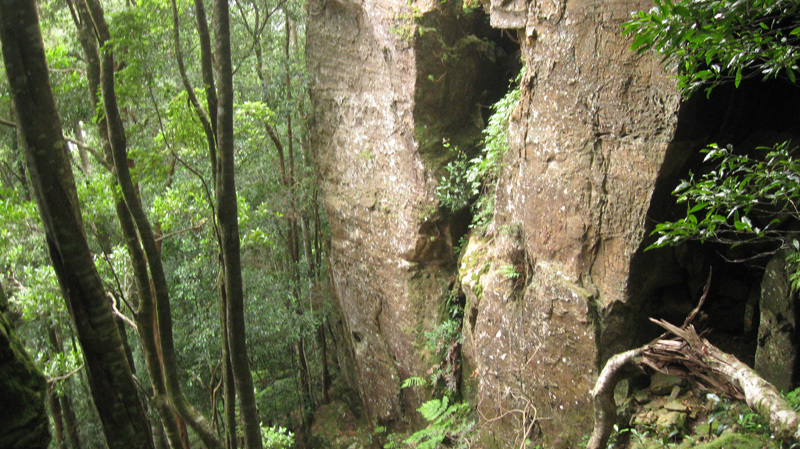 On the eastern side of the gorge is Stevo’s Track, which seems to be an old logging track which switchbacks down the Waratah studded sandstone cliffs to reach a sizable flat area perched halfway down the slope. The deeper soils here support a tall forest of Blue Gums and Tallowood. On the Western side, a track leads out to the now un-maintained Missingham Steps. No switchbacks here, just a steep plunge down through a narrow gully that cuts through the cliffs. And despite the name, not a lot of steps either. 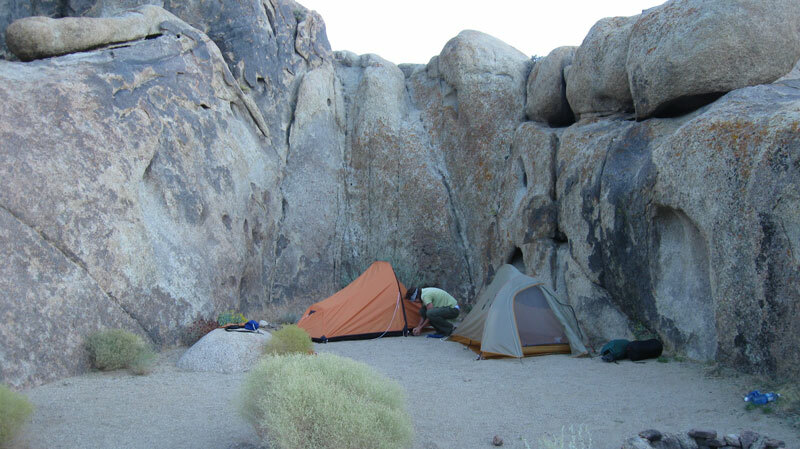 There are some cut into the rock, but often subsequent tumbling of boulders has left them stranded anyway. 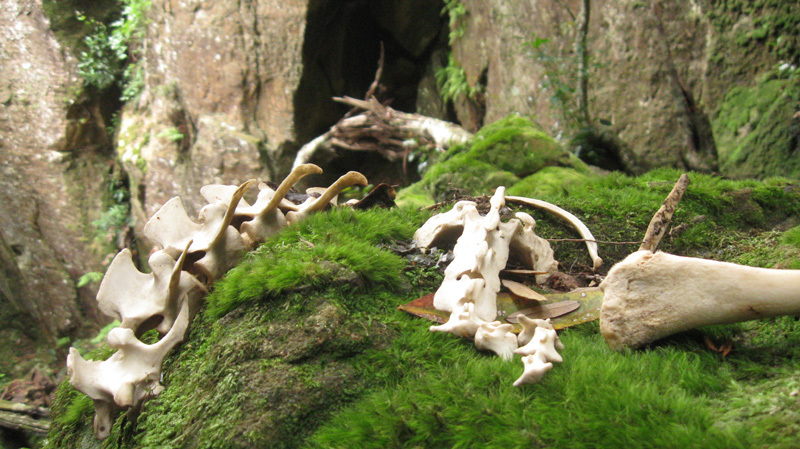 On my last trip down the ‘steps’ I came across a group of animal bones, perched on a mossy rock. The remains of a rock wallaby perhaps? The place always felt special and amazing, and this group of bones only heightened the feeling. The way they were grouped on the rock, undisturbed, felt almost like they had been placed as an offering. It was quite an uncanny feeling. 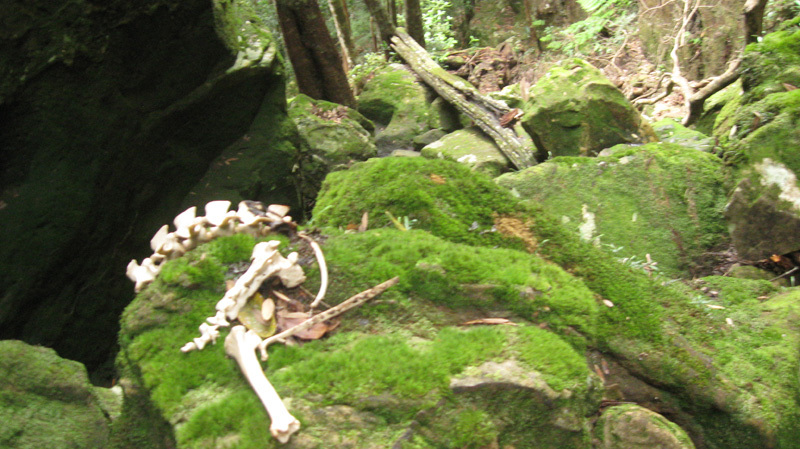 I didn’t feel I could disturb them, so I just took a few (mostly blurry) photos in the dim green light of the canyon, perched high above the forested flanks of the main valley, while simultaneously feeling vulnerable to the great mass of the plateau above me in this incision of mossy rocks that I shared only with these wallaby bones. Reflecting on this place now as I write, I realise that it has common characteristics with some other places where I have had similar feelings of it being somehow special. Most notably coming to mind is a place in Washpool National Park that I dubbed ‘The Gates’ and made a drawing of the spot which included the text of a little story I wrote about it. ‘the Gates’ formed the place where I left the fire trails and ventured off track into a small but wonderous, boulder strewn catchment that I called home for a month. These places are natural thresholds, a constricted opening in the natural barriers between one part of the landscape and another, often from a broader, generalised, easily accessed area to a smaller, more specific, secluded or difficult to reach area with few human visitors. A classic Shangri La fantasy perhaps. These are places that I love to be in, they feel more like home than anywhere else. A difficult passage through (should I say it?) a liminal zone from the outside ‘normal’ world to pass into the secluded paradise heightens the senses and intensifies the expectation. At ‘The Gates’ there was an unussual boulder, that I came to see as the Guardian Spirit of the place, who you needed to respect in ordered to be allowed entry into that homeland. Here at Missingham Steps, the bones performed this same role, a sudden jolt to the senses, requiring an almost ritual respect as you passed, in order to be able to truly appreciate the valley below as ‘home’. Below is the view from this place and another looking almost vertically down on the bones and the base of the ‘steps’ below. I should add that both routes are not formally constructed walking tracks, are very steep, and receive no maintenance. Furthermore, the ‘tracks’ only reach halfway down to the river, the rest is rather a matter of finding your own way, though there are many (unofficial) markers of various kinds, from flagging tape, to rock cairns, to tin lids! But as is so often the case, these markers intrude on the ‘natural’ feel of the place, without actually offering an effective trail to follow since they always seem to be lacking at crucial places and trying to rely on them only diminishes the propper observance of the landscape that should be your true guide. If none of this is the kind of thing that puts you off, then you will love the wonderous delights of the river valley below. 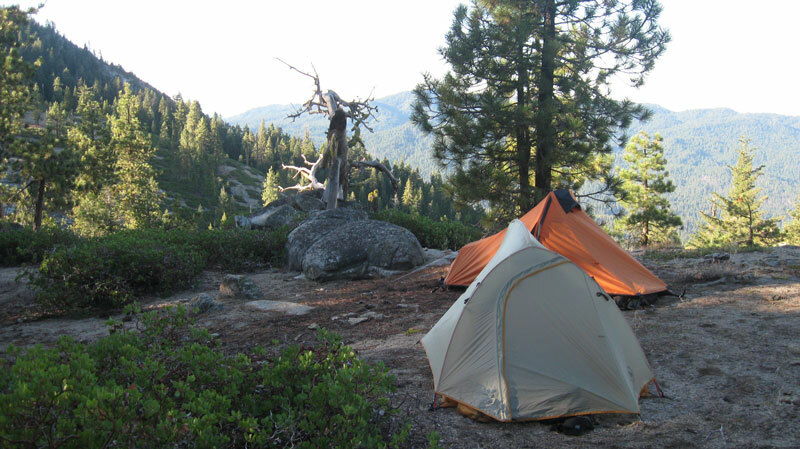 I hope to return sometime, and spend a few weeks camping and drawing in this little visited gem of a place. Perhaps I’ll find you there. The good news keeps coming. I’ve just been selected, along with three other artists, for the J.B. Blunk residency in Inverness, Northern California. About an hour and a half (by car) north from San Francisco apparently. I will have two months to live and work at the home and studio built by the late sculptor J.B. Blunk, set amongst nature reserves and hills. It looks fabulous. Plenty of pics and other information is on the residency web site. I will be there in August and September, 2011, so plenty of time yet to organise some other activities as well while I am over there. There seems to be plenty of interesting arts projects and organisations in the San Francisco area so I’m going to try and spend some time there too. Of course I can’t stop researching the area now and checking it out on google maps. 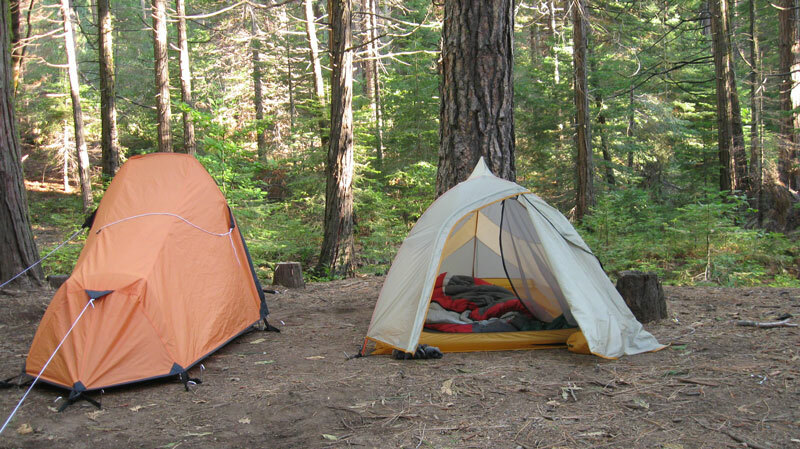 Very excited to realise I’ll be seeing Redwood trees! 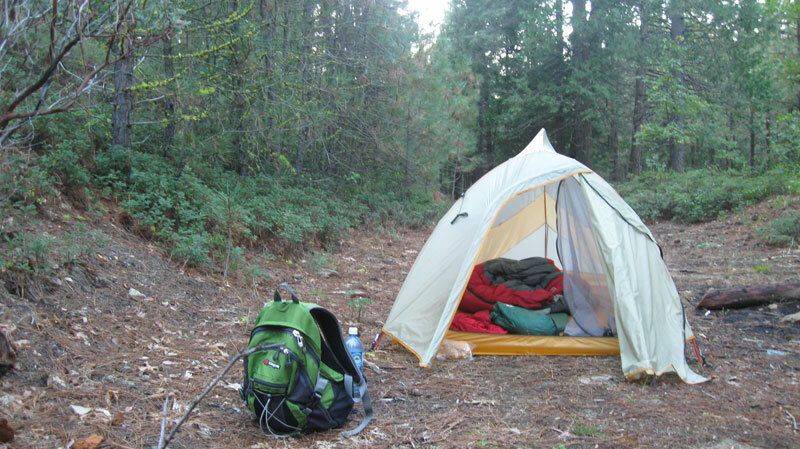 (Look here for some great pictures of Redwoods – especially if you follow the links to trails at the bottom of the page – the closest to the residency is probably “Roy’s Redwoods”). As it happens there has been a poster of a Redwood from National Geographic magazine pinned to my studio wall for the last six months or so – fate perhaps. I’ve stitched up a photo of my studio wall, with the Redwood poster on the far left.